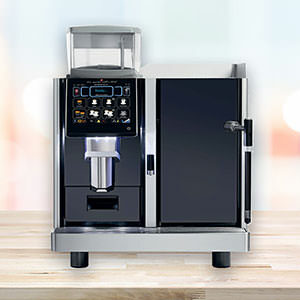 Disruptive coffee runs will become a thing of the past once you opt for the Emerald bean to cup coffee machine. The contemporary design just oozes style. With angular lines, a smoked glass screen and chrome detailing, the Emerald really stands out in a crowd. 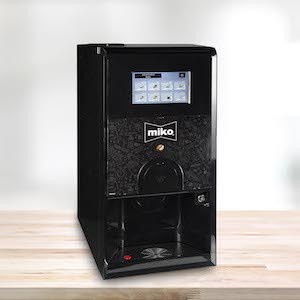 As well as looking good, this machine incorporates many technologies which really enhance the customer experience that are more akin to consumer electronic devices. 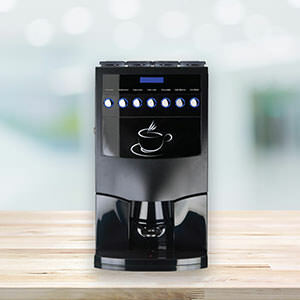 For example, an in-touch user interface; LED downlight which illuminates the delivery area; updated control technology with advanced features such as an intuitive USB interface; timed activities and flexible drink programming. Enjoy the aroma of freshly made Italian style coffee and choose from all the popular speciality drinks such as barista style espresso, cappuccino, café latte, Americano, chocolate and café mocha, plus fresh leaf tea. 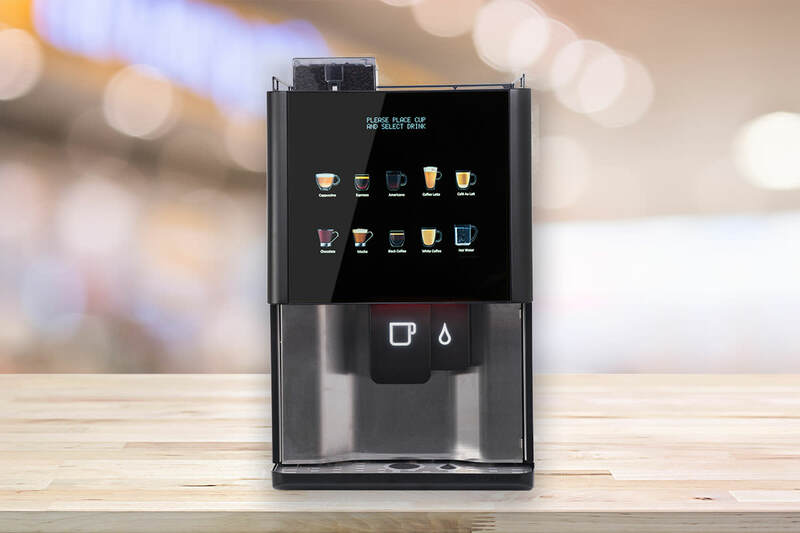 All recipes can be customised with the flexible drink programming option, with a go-large feature available which delivers two cup sizes at the push of a button, for those longer drinks. An excellent choice when the design of the machine is as important as the quality of the coffee. 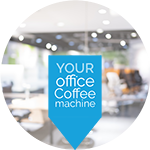 Excited to see how the Emerald bean to cup coffee machine looks and performs in your office? So are we, let's organise a demo.